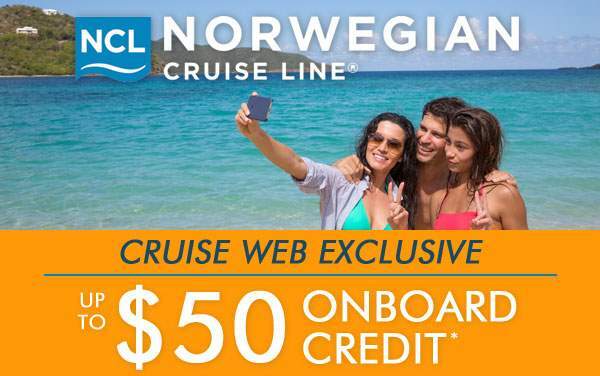 Get the best Eastern Caribbean cruise deals from The Cruise Web – your source for the biggest cruise savings and best exclusive offers for Norwegian Cruise Line. 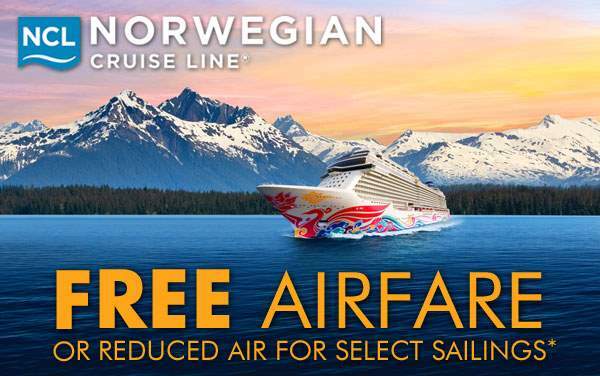 When you sail on a Norwegian Cruise Line Eastern Caribbean voyage booked with The Cruise Web, you can truly leave your worries behind and rest assured that you got the best value for your time and money. 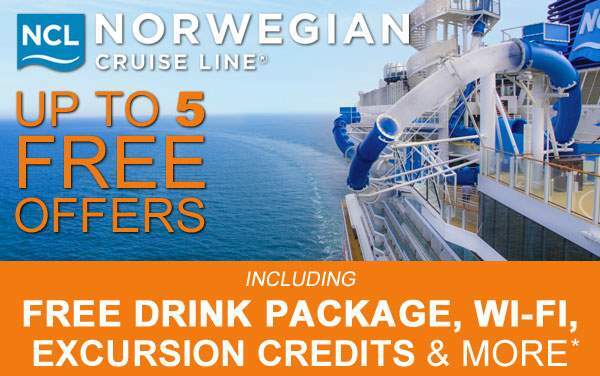 Continue below to preview our best Eastern Caribbean cruise specials for Norwegian Cruise Line, and then contact one of our experienced cruise consultants to learn more. 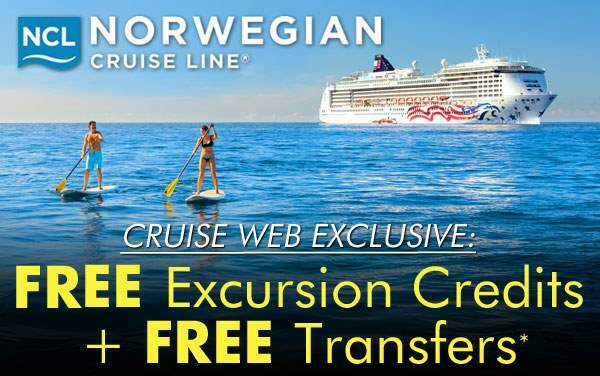 Our agents will guide you through the planning and booking steps and guarantee you the lowest price for your Norwegian cruise to the Eastern Caribbean!